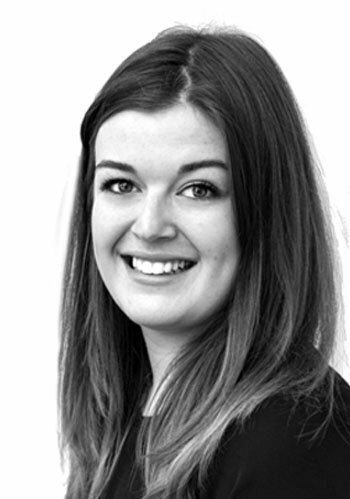 Kirsty graduated in politics and history at the University of Glasgow, before entering the property sector via a consultancy in interior design and architecture. Day-to-day, she liaises with our landlords, tenants and contractors, and brings organisational skills to the numerous demands the role entails. Her attention to detail and creative flair also manifests itself in baking: birthdays, christenings and even the high pressure of weddings have become a speciality for friends and family.